With the need for bankside power ever increasing the market is awash with mobile charging devices. 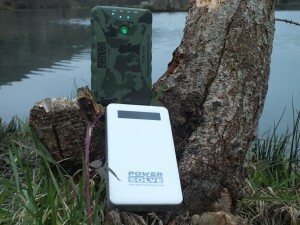 Whether they be tiny pebble style chargers or super sized battery style chargers the choice is huge. Catch and Release were lucky to bump into the team at Power Solve recently and have to say where immediately impressed with the products. We have had these two chargers bankside for a good few weeks now and can say we are solidly impressed with both. 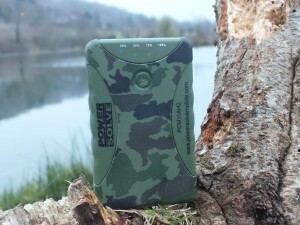 The super carpy PCM11AH2 is a camo water and shock resistant charger with a 11.2mAh lithium cell. Two USB points allow concurrent charging of devices whilst keeping an eye on the power with the inbuilt battery level LEDs. On test we have charged an iphone from less that 10% to full more than 4 times including running e-cig batteries. So for short sessions this is the pack for you. The PAG14AH4 is a higher powered unit that boasts a 14.4mAh cell capable of charging a smart phone fully up to 9 times. It comes equipped with two USB ports and a LED battery display. This is definitely a longer session pack and although doesn’t have the water or shock resistance we have used this over winter with no issues. 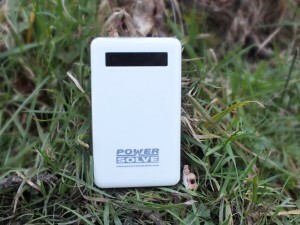 The team at Power Solve have loads more charging ideas that we hope to get our hands on very soon. So if your looking for a solution for flat equipment then check these out AVAILABLE IN THE CATCH SHOP SOON. 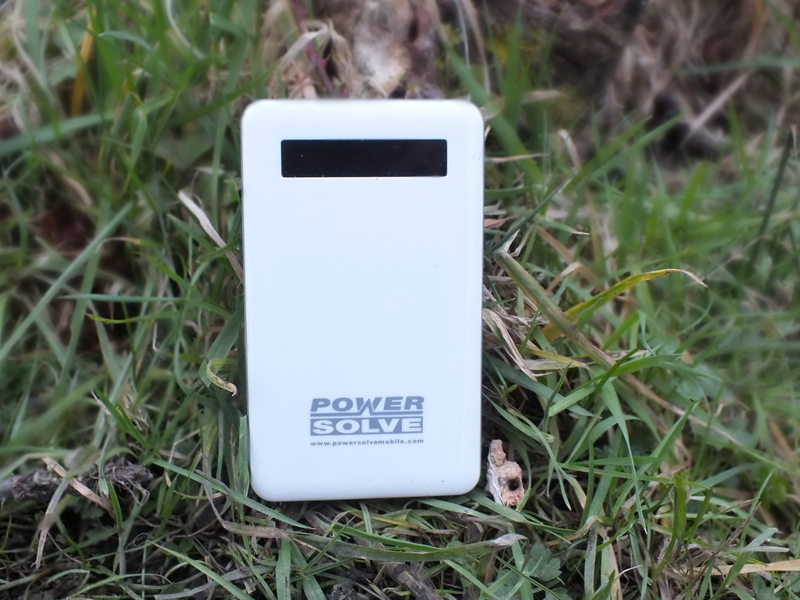 Powersolve Electronics Ltd. was established in 1987 by a group of experienced power supply specialists who had had many years previous experience in the world wide power supply industry.